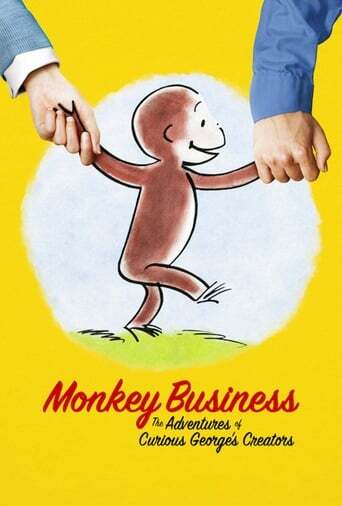 We all know Curious George. But what about his creators, Hans and Margret Rey? From fleeing Nazi Germany on handmade bicycles to encounters with exotic animals in Brazil, the Reys lived lives of adventure that are reflected in the pages on one of the most treasured children’s book series of all time.